Utah, well-known for its alcohol production, is home to the High West Distillery, which also doubles up as gastro-saloon and is the world’s only ski-in distillery… I can’t imagine a situation in which you’d need all three scenarios, but it’s there if you need them. 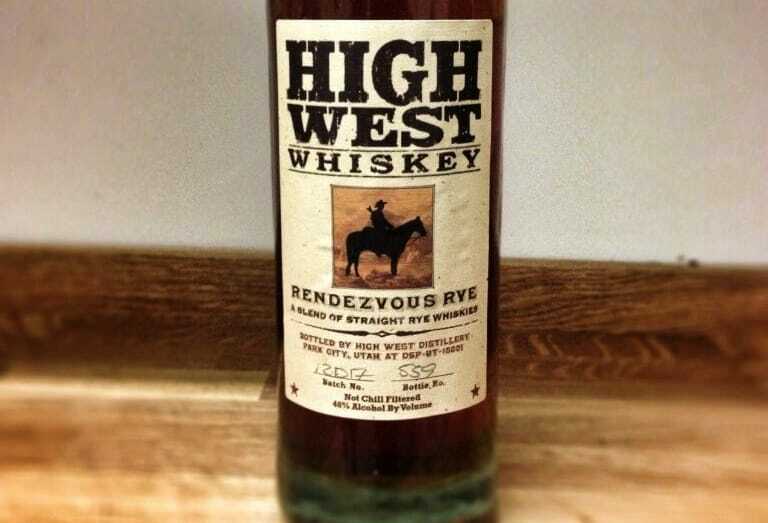 7000 feet up in the Rocky Mountains, it’s run by a former biochemist, David Perkins, who has turned his skills with science into something truly worthwhile: the production of whiskey, and one of the original mission statements of the distillery was to create true western rye whiskey. So that brings me to the Rendezvous Rye. This is a blend of two rye whiskies: a 6-year-old (made up of 95% rye and 5% barley malt) and a 16-year-old (80% rye, 10% corn, 10% barley malt). Why is it called rendezvous? 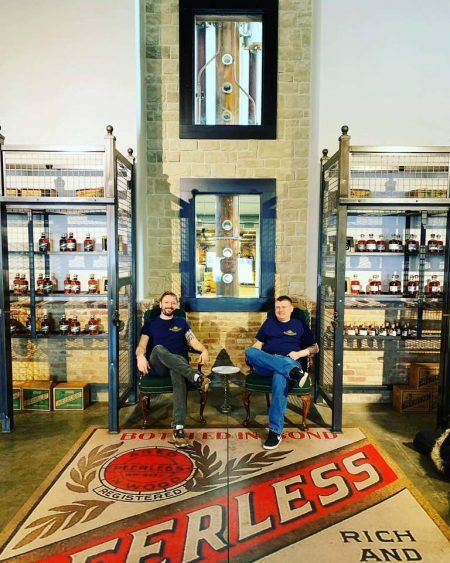 Apparently the original rendezvous was an “annual summer gathering of mountain men to exchange pelts for supplies”, where whiskey eventually became one of the supplies – and quite right too. I’d been meaning to get a bottle of this for a good two or three years, though I never got around to it. (You know how it goes with the ever-growing whisk(e)y list.) But luckily, good friends of mine brought a bottle when they came to stay last weekend – if only more friends were like that. Whilst we drank a goodly amount at the time, I didn’t have my proper reviewing mind, notepad and pen, so I gave it a few days and here we are. Colour: rawhide… Very rich brown leathery colour, with an ever-so-slight red hue. 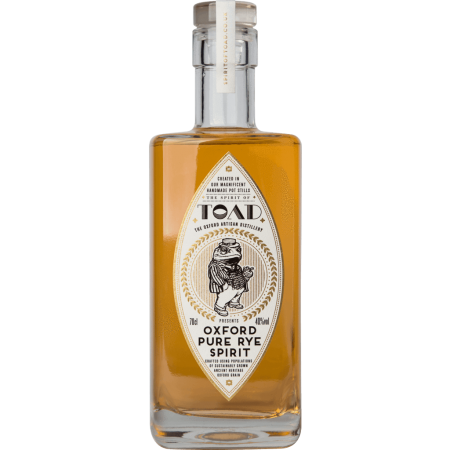 On the nose: thick, and sweet barbecued meats, with a gentle aniseed or menthol note, very faint. Much more herbal stuff coming through. Barns, fresh hay. Genuinely interesting, and not overwhelmingly sweet. In the mouth: light and oily, woody indeed, pepper, Chinese five-spice, Pernod. Green veg – spinach. What’s interesting about this is that you get a full spectrum of flavours – it doesn’t merely nestle into a couple. After some savoury sensations comes dessert – cheap sweetshop delights. Maybe even a cheeky After Eight. A lingering and elegant green tea vibe on the finish. Very pleasant indeed and makes for a fantastic session whiskey. I’ll admit it’s not blown my socks off, but there’s some beautiful, raw stuff going on here. It’s unapologetically dirty. I can almost imagine drinking this out in the Rockies with a camp fire roaring away and the stars out, and I’d be very happy with this whisky as company. It’s worth adding that the bottle is properly low-fi and hand-crafted – it even rocks slightly on a flat surface. You can pick up a bottle of the Rendezvous Rye for around £50 if you’re in the UK or $50 in the US, and it’s well worth a go.